For those of you who know Camp Friendship, you will know that we are diverse by design. 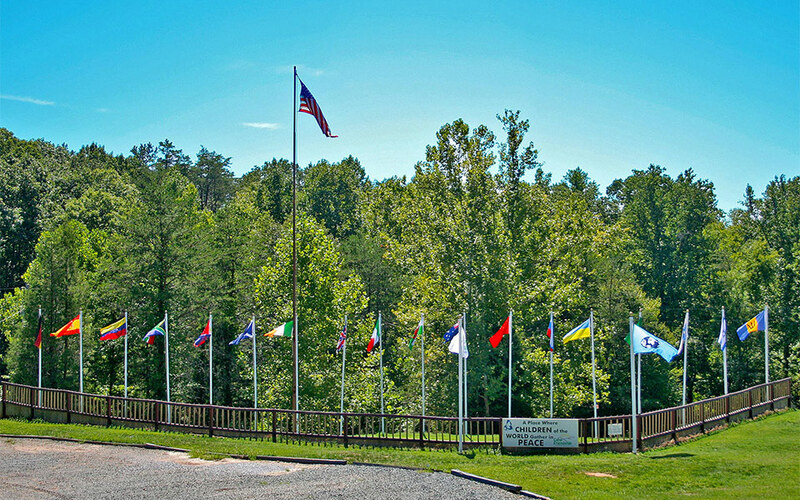 Each summer since 1966 we have proudly welcomed campers and counselors from all over the world to our overnight summer camp in Virginia. Unfortunately, in the near future we may no longer be able to welcome as many (or any) international camp counselors to our camp. The recent “Buy American and Hire American” Executive Order could eliminate a number of valuable cultural exchange programs that allow some 23,000 international students to participate in a summer working abroad. The elimination of these programs, specifically the J-1 Camp Counselor Visa and J-1 Summer Work Travel Visa, would devastate summer camps all over the US and present huge reductions in American jobs, not to mention the impact on local economies or the impact on American youth. Camps that participate in these cultural exchange programs do so because there are not enough American students and workers to fill camp jobs. 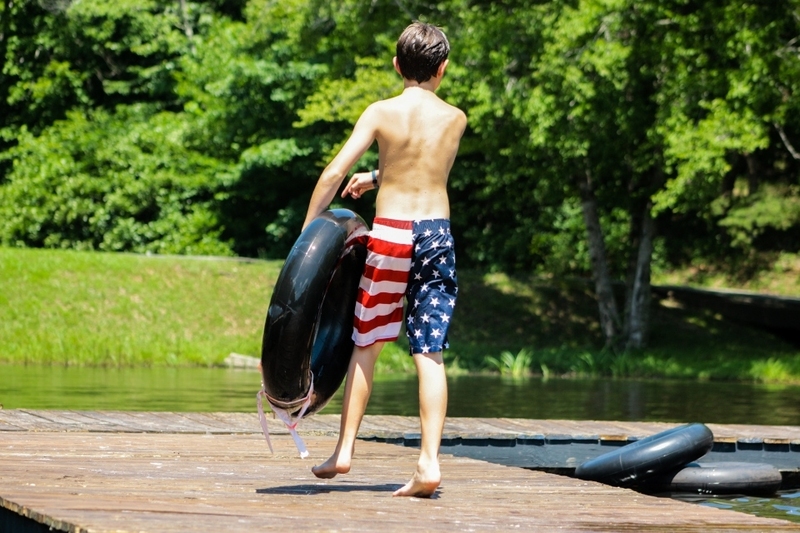 At least 66% of all American overnight camps hire international participants each summer, making up between 10.9% and 19.7% of their staff team. Every year we witness the impact that working at a summer camp has on our staff. We see a tremendous amount of growth from their initial interview to their last day at camp. We see our camp counselors form close friendships, make travel plans, exchange ideas, discuss values and share cultures on every topic imaginable: school systems, sports teams, the differences between a biscuit and a cookie. Our counselors (and our campers!) learn hands-on about different cultures and as a result their horizons broaden, their thoughts deepen, and they are exposed to ideas and ambitions they may never have come across without interacting with so many different international cultures at camp. Beyond being essential to the operation of Camp Friendship and many other camps like ours, we see first-hand the impact of the cultural exchange program on our American campers. All of a sudden, campers develop a desire to travel the world to meet up with camp friends, to learn more about different cultures, taste the food and see the sights. Summer camp could be the first time they are exposed to the notion of becoming a global citizen, and we all know the world needs more people that promote kindness and acceptance. In fact, Camp Friendship was founded on the notion of bringing children together from all over the world, with the hopes of providing a safe space for kids to learn and grow in peace. Our international camp counselors and cultural exchange participants only strengthen this mission with the experiences they bring to share with our campers. Our staff members help campers understand why differences make us special and why they should be celebrated. At Camp Friendship it never matters where you are from, but in the same way, it matters immensely. The State Department has established Route J-1 (#RouteJ1) to showcase the impact the J-1 Exchange Visitor Program has had on thousands of young participants. ACA also has a number of resources for you to learn more about the J-1 Visa and why it’s important. Let people know how you have been positively impacted by Camp Friendship’s international diversity. 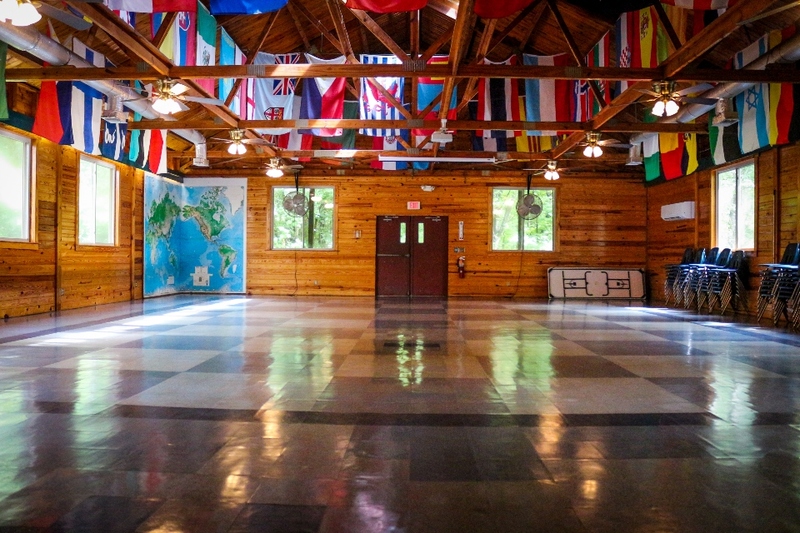 Whether you are a camper, parent, staff member or cultural exchange participant, we would love for you to add your story to an online review, email us, or email ACA directly. The American Camp Association has pre-written letters that makes it easy to support the cause by simply copying and pasting. We know that camp is great for kids. We believe that a camp that celebrates all forms of diversity adds even more magic to the camp experience. Thank you for believing in what we do and for helping us to continue to do what matters.